Read what others have to say about Team “Vitamin Sea Too” and owner Tim Maddock below. I met Tim through our distributor, Robert Cannon, in the Lauderdale area. Robert loves to fish and he, being a close friend of Tim’s, insisted that we go fishing with him. Since then, my personal friendship and our fishing relationship have grown exponentially! We always catch fish, which includes big sails for Joe Gibbs, Kyle Busch and several of my friends and customers! Plus, Tim is a true professional in every respect of the word. 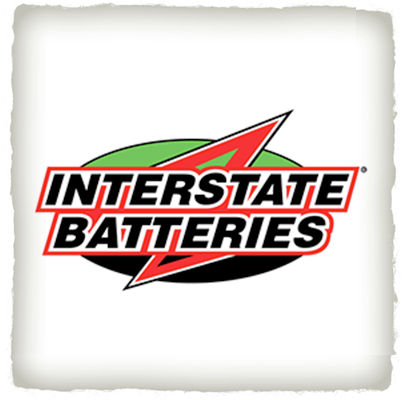 It is and has been a special relationship and a privilege for me and Interstate Batteries! Tim Maddock and the Vitamin Sea Too team have been a great addition to the Raymarine Pro Ambassador roster! With 15 years together as a team, Vitamin Sea Too has a successful history, winning multiple high profile events, such as the World Sailfish Championship (2006 and 2008) and the Miami Billfish Tournament. 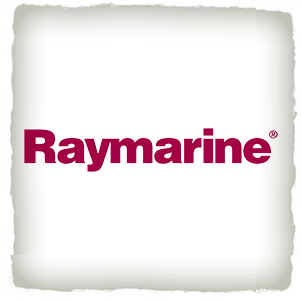 Their years of accomplishment on the tournament trail gave Raymarine complete confidence in their ability to represent the brand well. Tim has incorporated the Raymarine product line diversely on his new boat; both at the helm and in the tower. With the latest Raymarine multifunction displays and Tim’s vast knowledge using the products, we can triumphantly bring team Vitamin Sea Too to victory yet again! Team Vitamin Sea Too is hardworking, spirited and dedicated to fishing; Raymarine is proud to have them aboard! I am happy to be a long time friend and fellow tournament competitor of Tim Maddock. I have know Tim for over 20 years and know him as a fierce, but ethical, competitor on the tournament trail. As former president of the International Game Fish Association for many years, I was very aware of his fishing expertise. His tournament wins are so numerous that I lost count of them long ago. He is one of the most respected anglers on the tournament circuit. 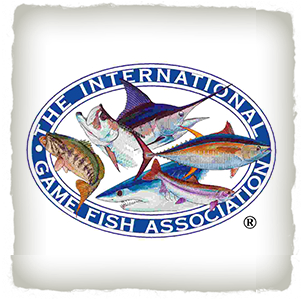 His experience goes far beyond South Florida where he started his fishing career, and extends throughout the Caribbean and beyond. I don’t hesitate to endorse Tim and his fishing team. Best wishes and good fishing. Thank you very much for another great fishing season. 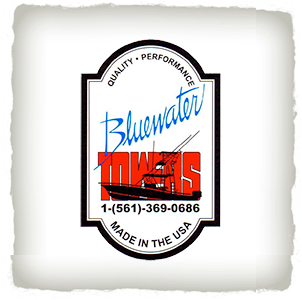 I really appreciate all of your hard work and help promoting BluewaterTowers. I hope I can live up to the quality and service you tell people about. look forward to many more successful seasons together. You keep catching fish, and we will keep making the custom parts to make it easier and better. 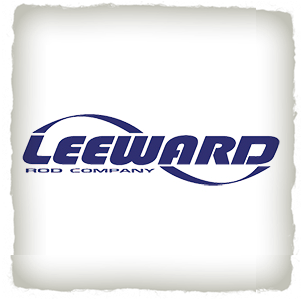 For the past several years Leeward Rod Company has been a proud sponsor of the Tim Maddock/Vitamin Sea Too Fishing Team. Throughout those years we have received valuable feedback from the Vitamin Sea crew in which has been instrumental in research and development of our product line. With their dedication and knowledge they continue to raise the standards for all other competitors. We look forward to continue our partnership with Tim Maddock/ Vitamin Sea Too Fishing Team for many fishing seasons to come! Tim Maddock and Team Vitamin Sea Too have been long time Sufix users and abusers. 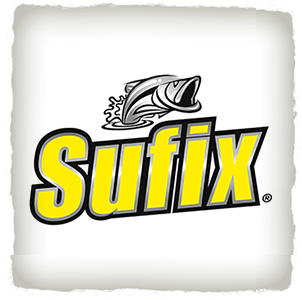 They take fishing line to the edge and have relied on Sufix to land an impressive number of tournament wins. Sufix greatly appreciates Tim’s stamp of approval on the product and the trust he has in the product. Tim takes pride in what he does and every aspect of his fishing requires the best equipment available. Fishing line is no different, as it doesn’t matter how great the hook, lure, or reel being use is if the line breaks. May it be mono, fluorocarbon, or braid, Team Vitamin Sea put it through the wringer and are a testament to the quality and durability of Sufix.